Explore this article for the top 5 university organizational chart examples with detailed titles and specific sub-departments. Feel free to click on any of them to find out more details. 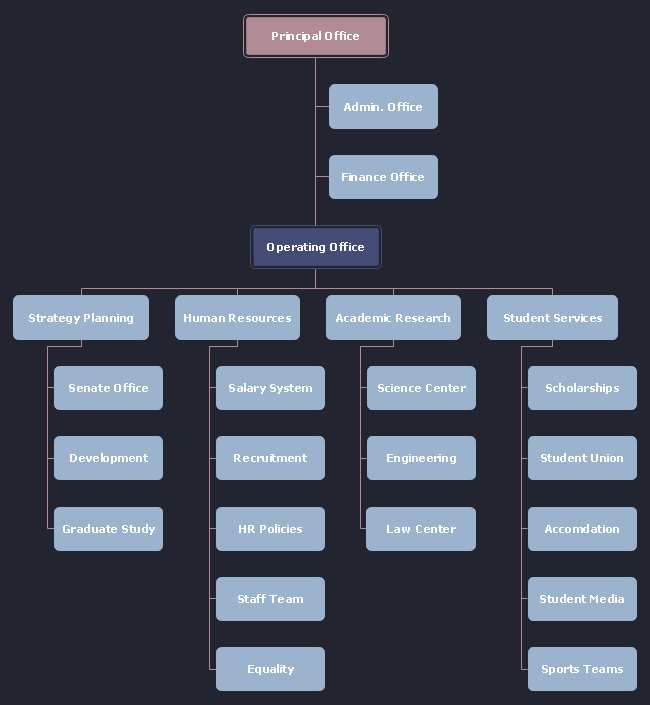 This organizational chart displays the general structure of an EU university medical center. 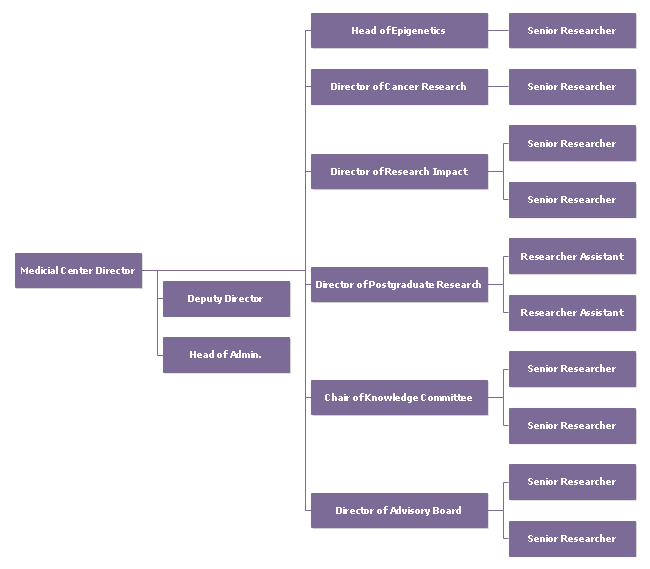 You can clearly see a number of directors and senior researchers in this org chart example. Each director manages a specific subject field and researchers may be selected from post-graduate students. The final organizational chart below shows an example of the EU university astronomy center. Every sub-department leader manages a group of staffs including the positions of research fellow, professor, lecturer and so on. 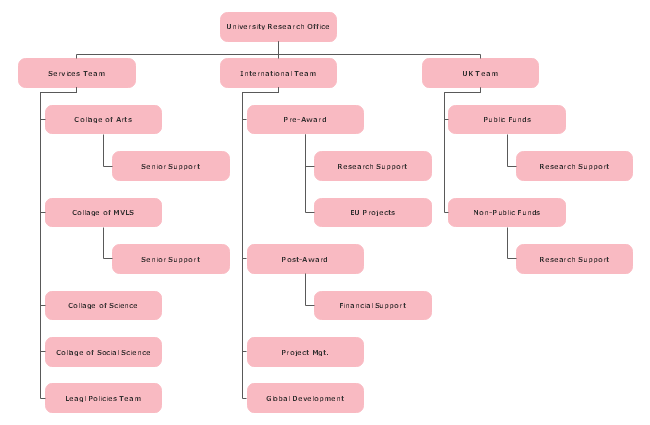 Check out this organizational chart example for the general framework of academic research department from a UK university. Normally, each university college has a series of research staff including professors, post-graduate students and more. This organizational chart example shows the very basic college system structure of any UK universities. Generally, a British university has four colleges covering from social science to medical science. 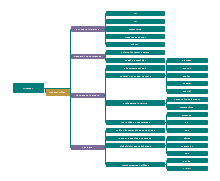 The next organizational chart example here shows the management level of a British university. The principal office is at the very top position, while some other departments, such as student services division, are led by the operating office. 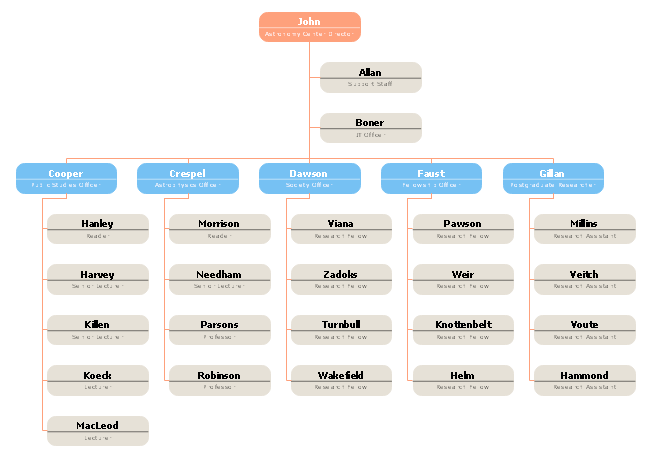 The following organizational chart examples represent more organizational charts. 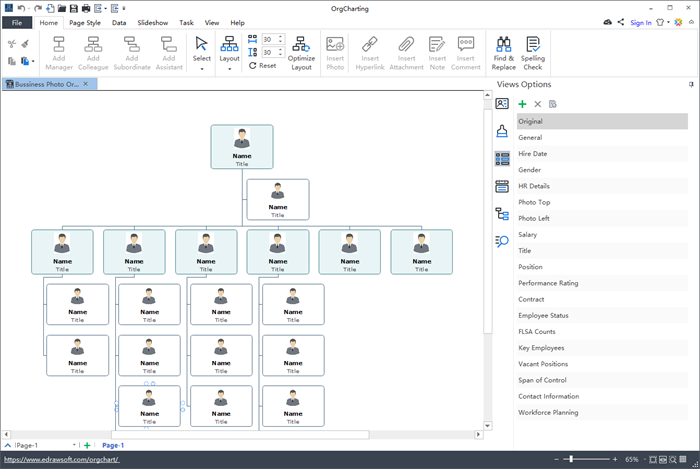 Create your own well-structured and good looking org charts with this easy and innovative org charting software. Simply apply the built-in advanced human resource management features and various display options for your work. Free download right now by clicking on the button below.